During any age, a whole range of nutrients are essential but at this particular stage in life some require greater attention. Aside from the macronutrients of fats, proteins and carbohydrates, vitamins and minerals are micronutrients that must come from the food we eat. They all have a range of roles in supporting us to achieve optimal health and, during 0-2 years, factors such as growth, brain development and immunity are key priorities for the body. It’s not always easy to get children to eat some of the nutrient rich foods, but mothers who are breast-feeding should consider what they are eating too and perseverance is key when presenting young children with new foods. Those most highly relevant micronutrients are detailed below alongside foods and factors to focus on. Vitamin A: This plays a key role in growth, immunity, brain and nervous system development, eyesight, bone and teeth health. Deficiency has been linked to poor vision, stunted growth, weak immunity and also has possible links to autism. Focus on: Foods rich in vitamin A such as organ meats, oily fish and egg yolks. Also include foods rich in beta-carotene such as carrots, sweet potato and dark green leafy vegetables, which can be converted to vitamin A.
Vitamin D: This has many influences throughout the body but notably required for building bones, teeth and immunity. A severe lack can cause rickets, when the bones can become soft and deformed. Focus on: Exposure to sunlight throughout the year and include organ meats, oily fish and full-fat dairy products. Parents may also want to consider a supplement. Vitamin C: This is required as the body grows for bones, cartilage, teeth, healing, immunity and as an antioxidant. The body’s highest stores can be found in the brain linked to its role in the formation and function of the central nervous system. Low levels can present as tiredness, regular infections, bleeding gums and slow healing. Focus on: Colourful fruits and vegetables such as papaya, peppers, broccoli, strawberries, oranges, kiwifruit and melon. Calcium: Aside from bones and teeth, this is essential for our muscles, hormones, enzymes, brain and nervous system. If calcium levels are low, the body will utilise calcium from bones so ensuring adequate levels are consumed is vital. Focus on: Dark green leafy vegetables, broccoli, almonds, oily fish and dairy products. Vitamin D and magnesium also help the body absorb calcium, so you may consider supplementation. Iron: This is required to make the red blood cells that carry oxygen around the brain and body. Without adequate levels fatigue, lack of energy and reduced cognition are common. Focus on: Lentils, liver, spinach, dark green leafy vegetables, leeks, seeds and beans. Iron is better absorbed with vitamin C rich foods. If concerned ask your GP to test for anaemia. Magnesium: Hundreds of functions within the body require magnesium from bone and teeth health to energy production and immunity. Low levels have been linked to autism, anxiety and ADHD and signs such as loss of appetite, nausea, and cramps. Focus on: Seeds, spinach and other dark green leafy vegetables, quinoa, nuts and beans. Zinc : This plays a significant role in growth, immunity, brain development, healthy skin, hair and nails. Low levels may increase chances of allergies, infections, skin problems and night blindness. Behaviour problems have also been associated with insufficiency. Focus on: Meat (beef, lamb and turkey), seeds, lentils, nuts, quinoa and beans. Aside from ensuring these nutrients are within a growing child’s diet it’s important to understand how they work in synergy and nature provides this in perfect proportion for the body. 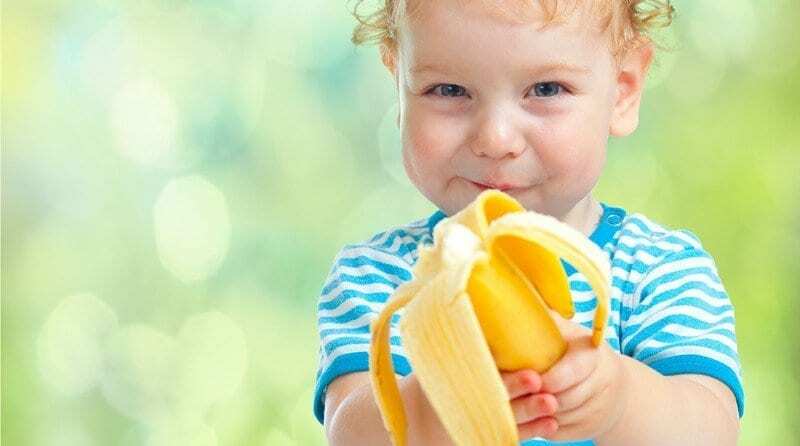 By eating a range of foods and lots of vegetables and some fruit, children should receive what they need to support optimal growth, development and health. 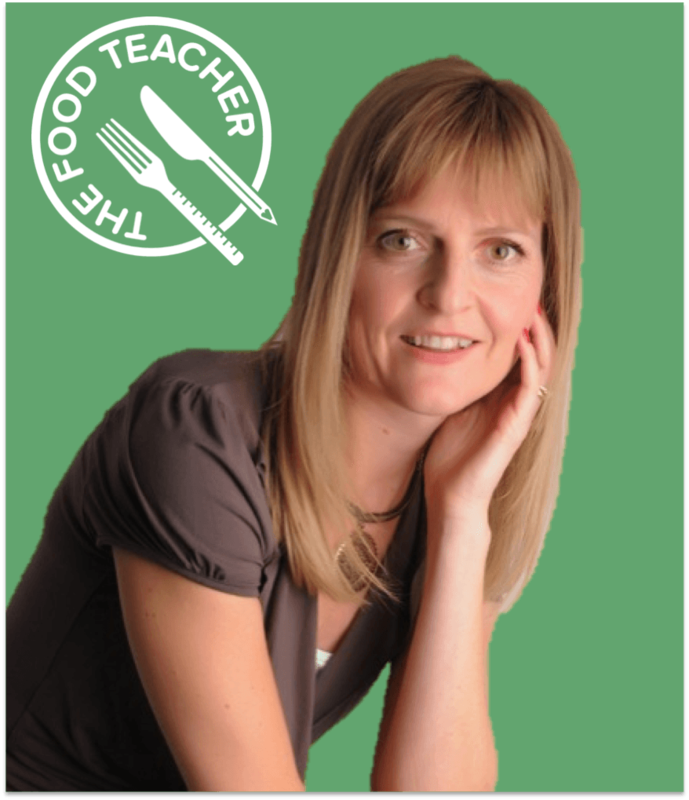 The Food Teacher, Katharine Tate, is an award winning nutritional therapist, teacher, mum, and entrepreneur who has over 20 years experience working with children and schools in the UK, New Zealand and Hong Kong. She has founded The Food Teacher brand that combines her passion for education and nutrition to deliver a healthy childhood, focusing on promoting family health through food and lifestyle.